For brands and agencies, planning your marketing strategy is crucial. It’s where you map out your year, create a plan of attack and set your trajectory for success. Influencer marketing is a great way to enhance your existing marketing strategy, and can be a useful tool throughout every step of your planning process – and not just as a cherry on top. "The biggest mistake I see in brand or agency planning is using influencer marketing as an afterthought or cherry on top. The best integrated campaigns I've seen get influencer marketing a seat at the table early on," explains TRIBE CRO, Nick Randall. Influencer Marketing isn’t here to replace traditional marketing methods, but simply to enhance your existing ones. 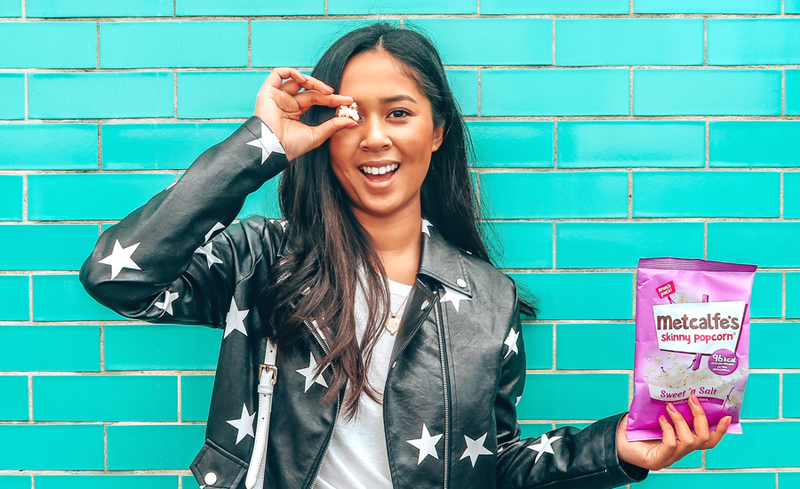 Tonnes of brands have already jumped on the influencer bandwagon, and if you haven’t yet, you better get a move on! 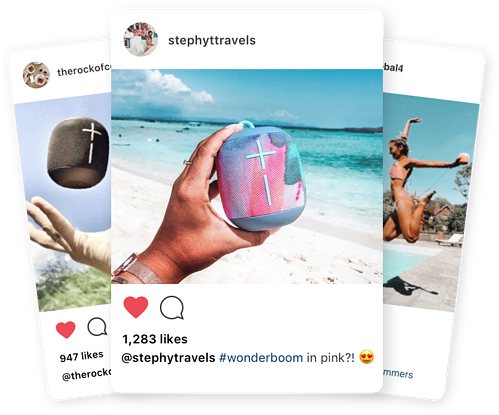 Utilising micro-influencers to substantiate your marketing strategy means you can source volumes of high-quality content, engagement and reach while spreading your budget across various audiences or targeting a specific niche or demographic. And all for a fraction of the cost of a traditional media shoot or celebrity endorsement. What’s the role of Influencer Marketing in your strategy? Influencer marketing is more than just a tool for delivering campaign spikes around reach and engagement. Your customers are constantly taking on information and marketing from TV, radio, billboards, and of course - now more than ever - social media. Integrating influencer marketing into your planning is the best way to cover all bases and make your brand visible at each consumer touch point. While traditional advertising channels have their merits, social media is a more high-trust touch point. In fact, 82% of people say they’re highly likely to take the recommendation of an influencer they follow. Micro-influencers’ lifestyles are perceived as more accessible and hit closer to home. 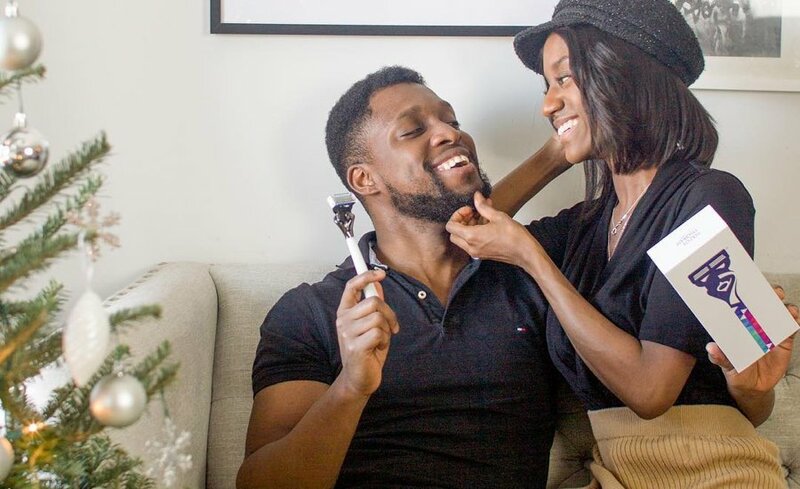 This makes them more relatable than celebrity endorsements, and allows brands to spread their budgets across multiple audiences with higher engagement, wider reach and more branded content to repurpose. Here’s how you can integrate influencer marketing into each phase of your marketing process to enhance your messaging and support the performance of your whole strategy. Influencers are a great vehicle to help you learn more about your brand, product and target audience. Whether this is market research, sentiment analysis or simply getting a feel for what your customers want - influencer marketing can help you shape the early stages of your strategy. An Influencer Marketing campaign can be a great way to establish your brand identity and product persona amongst your consumers, as well as get a feel for how your customers perceive your brand or product. Micro-influencers allow you to amplify your brand’s voice by communicating your messaging through the mouths of real people. 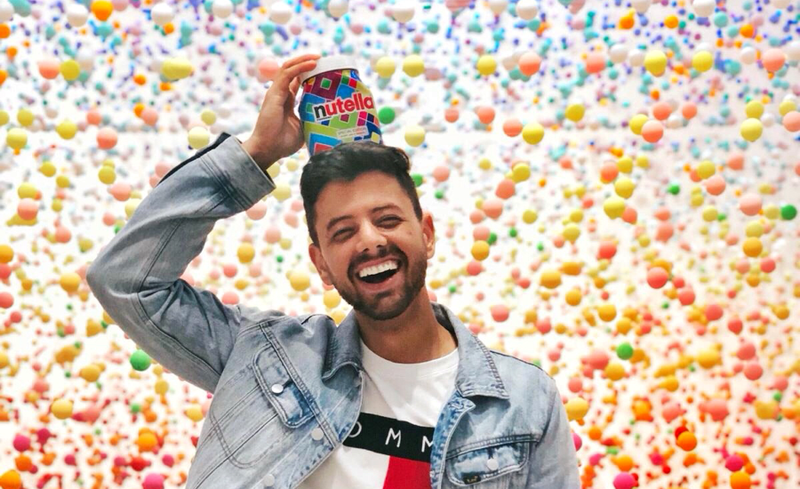 The common industry perception of influencer marketing is that it is best used as an add-on to a strategy or campaign to give it a final boost. While this is definitely one useful application, it can be so much more. At TRIBE, we’ve seen countless brands generate amazing results through implementing influencer marketing at different stages of their strategy – particularly when it comes to planning, campaign execution, and choosing which channels to advertise through. With influencer marketing, you can not only generate reach and engagement for your brand, but actually license your best performing influencer content to use on your own marketing channels - outside of the realm of social media. 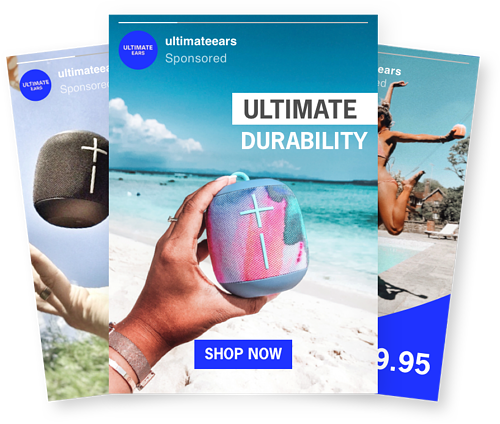 Wonderboom created a TRIBE campaign because they wanted to build a bluetooth speaker that resonated specifically with their millennial demographic. They were able to leverage the power of influencer marketing to test which colors generated the best consumer response on social media. Using customer sentiment as product feedback and market research, they determined that ‘millennial pink’ was a crowd favourite and shifted their marketing to promote that colour range. Consequently, sales of the ‘millennial pink’ speaker quickly increased, overtaking all other models. 1. To generate engagement and reach. 2. To create a bank of branded content. 3. To spread awareness of your brand's identity and messaging. 4. Used alongside celebrity endorsements/ambassadors to amplify your brand's voice. With Influencer Campaigns, you upload a brief to which influencers submit premium content. You approve your favourites, and only pay for the content you love. Once approved, the influencer publishes the content to their socials, generating authentic reach and engagement for your brand. With Content Campaigns, brands upload a brief to which premium hand-picked creators submit content. However, once approved, the influencer doesn’t publish it to their socials. You purchase the content you love, and have full licence to use it across your paid advertising and owned channels. It's like your very own branded stock-image library, shot to your brief! Why is Influencer Marketing an easy sell to your boss? Influencer Marketing generates measurable ROI, and doesn’t break the bank. You don’t even have to pull from your existing marketing budget. It’s a self-serve add on where you can spend as much or as little as you want! Platforms like TRIBE are content upfront, which means you receive a full inbox of stunning branded content before paying a cent! We also scan every influencer multiple times daily to prevent inauthentic accounts from entering our platform or your TRIBE inbox. The highest organic engagement is generated by influencers in the 3-10k follower bracket, and user-generated content is proven to generate 6.9x more engagement than brand-created content! Operational ROI uses tech to cut the work of influencer campaigns down from 100 hours to 10, saving you both time and money. What have you got to lose?